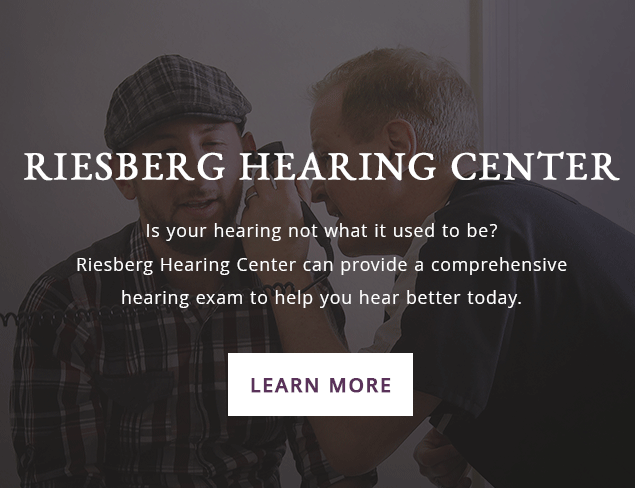 Riesberg Institute - The Doctor is IN! 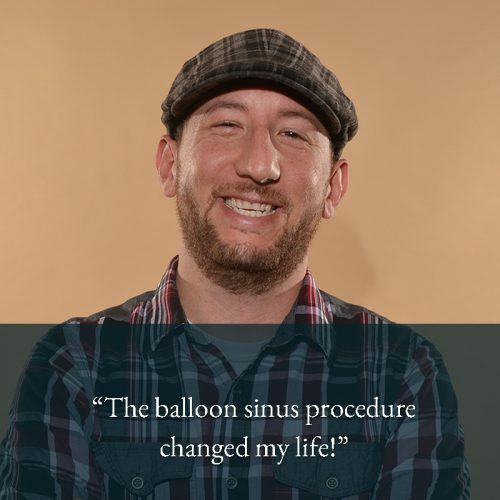 Don’t wait for days or weeks for the relief you need. 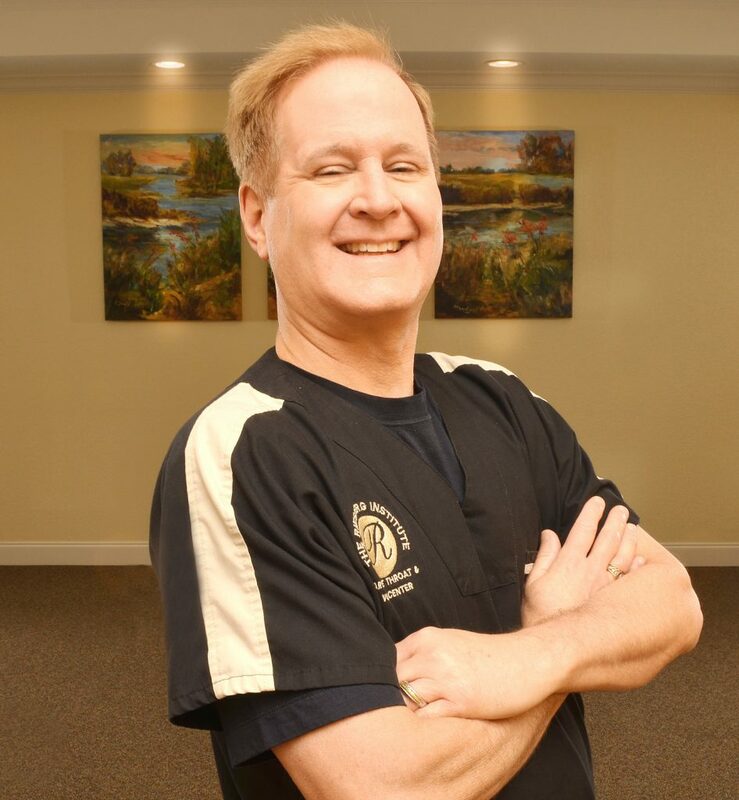 Receive access to the most advanced treatments available in a stress-free environment. 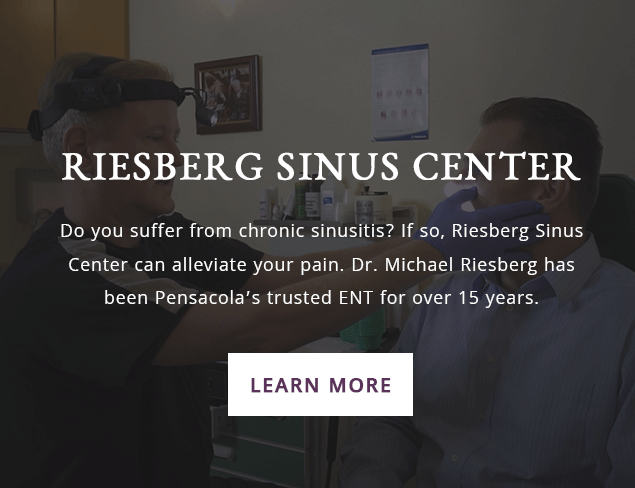 Patients take center stage at Riesberg Institute — Pensacola’s destination for the area's IN-OFFICE SINUS BALLOON PROCEDURES and relief from ear, nose and throat discomfort. We are passionate about the future of Pensacola and the citizens of our beautiful communities along the Gulf Coast! Charitable and philanthropic endeavors have always been of utmost importance to our entire team. We invite you to join us in support of these and many other incredible organizations serving our community! 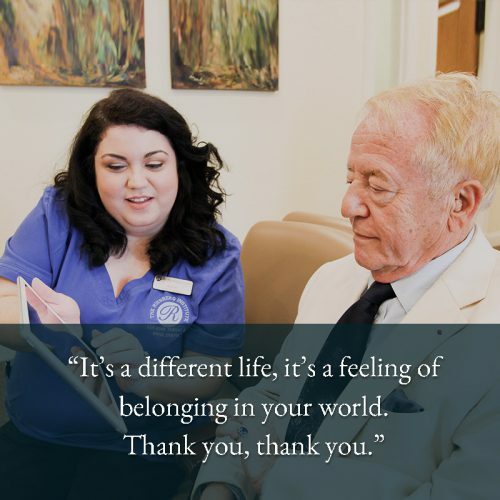 Check back often for all the latest about our clinical team, our advancements in medical treatments, and our community involvement.